What is considered a balanced lunchbox? Water (not juices as most are full of sugar and make the drink-bottle smelly. They also don’t do a very good job of quenching thirst). Just like planning meals for the week requires fore-thought and planning, so to does the kids lunch box. Include ingredients for the kids lunch boxes in the weekly shop. 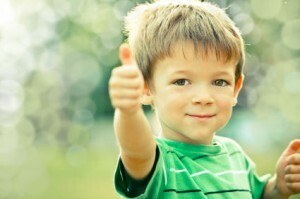 Think about what your child likes to eat at home and try to translate that into a lunch box option. Don’t overlook vegetables. Try cutting up some carrot or celery sticks, blanched beans or even putting in a handful of cherry tomatoes. Consider cutting softer fruit up and putting it into a smaller container for protection. Berries, melons and kiwi fruit are some examples. Dairy (such as a good quality yoghurt) can be hard to include in the lunch box, particularly in hot weather. If you can’t safely get a yoghurt into the lunch box, make sure you offer dairy when they comes home from school. Of course if the child is lactose intolerant offer some other alternative such as goats milk or soy yoghurt. Try putting together a small picnic in lunch box – slices of tomato, ham, grated carrot, grated cheese and some bread/ flatbreads/ rice cakes so the kids can build their own sandwich. 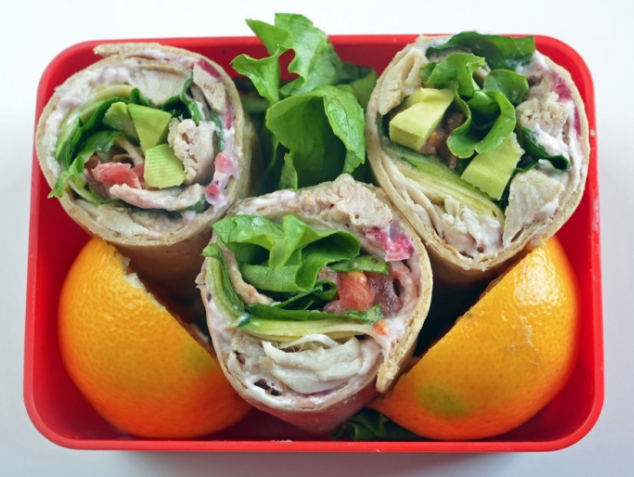 Cook extra for dinner and creatively use the leftovers in the school lunch box the following day. Examples include a leg of lamb, chicken schnitzel or meatballs. These can than be put in a salad, wrap or even in a lettuce leaf for lunch the following day. Preheat oven to 200°C. Lightly grease a roasting pan. Combine soy/ ketcap manis, honey and garlic and lemon juice in a bowl. Add chicken. Toss to coat. Serve hot or cold chicken with a crunchy coleslaw (for example). Making sandwiches from frozen whole grain bread or rolls allows the school lunch to stay fresh. 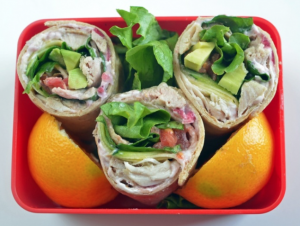 To ensure ultimate freshness, wrap the pre-made roll or sandwich in foil and then puts it in a brown paper bag – lunch is then always cold and fresh but never soggy! Chop up vegetables into sticks. Ideas include carrots, celery, blanched green beans and cucumber. Create variety by adding some Philadelphia cream cheese and sultanas, or putting fruit such as strawberries on a wooden skewer. As a snack put natural corn chips, rice cakes or Cruskits in a lunchbox with some mashed avocado, tzatziki or hummus. Depending on the taste buds, add a little something spicy like mexican sauce. Spoon into a large sized zip top bag, squeezing out all the air before sealing. Can be frozen for up to one year. Make sure that the bag that freezes into a 2.5cm thick sheet. It canteen be easily broken or cut off according to the amount is required. It will defrost quickly on the kitchen counter. Learn to read the labels of packaged snacks. Many pre-packaged snack bars, yoghurts and cookies have a lot of sugar, fat and salt. While these are OK one to two times per week always try to avoid foods with preservatives or additives. Consider even making great snacks like muesli bars or pikelets. They are easy to make ahead of time, they’re filling and don’t require any extra toppings. Place all dry ingredients in a large bowl and stir. Add remaining ingredients and stir gently with a spoon. Cover and freeze for at least 1 hour. Bars should always be kept in the freezer and eaten when chilled. Grease and line a baking tray, leaving 14cm of extra paper over at each end of the tray. In a heavy frying pan, toast the oats, coconut, chia seeds, sunflower kernels and pepitas. Stir continuously until the coconut turns golden. Transfer to large bowl and set aside to cool. Once cooled, add the sultanas and puffed brown rice. Cook butter, golden syrup, vanilla essence and brown sugar in a small saucepan over medium heat, stirring continuously until sugar dissolves. Bring to the boil and reduce heat to low. Simmer, without stirring, for around 6 minutes. Spoon the mixture into the prepared baking tray. Use a large metal spoon to press the mixture down firmly. Cover the ingredients with the flaps of baking paper and press down further with the metal spoon. You want to make sure it’s packed right in there! Place into the fridge for at least 30 minutes. Take out of the fridge, pull out the muesli slice from the bottom tray using the baking paper and put onto a cutting board. Unwrap and cut into small slices.